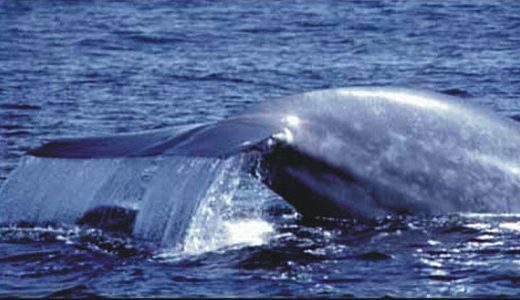 The Blue Whale is the largest creature ever to have lived on earth. 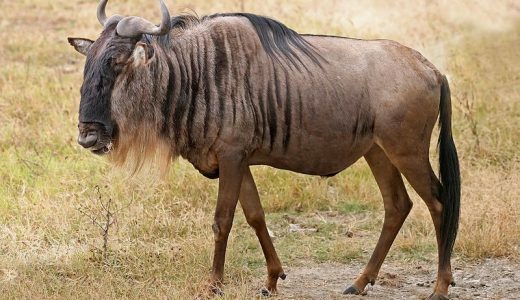 Their tongues alone can weigh as much as an elephant – their hearts, as much as a car. 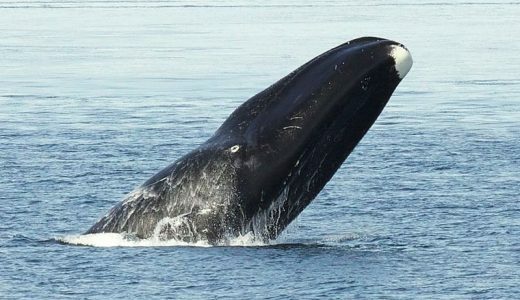 Second only to the Blue Whale in size, the Bowhead Whale is one of the longest living mammals in the world! They are uniquely adapted to living all year round in the cold, harsh Arctic seas and are famous for their complex and beautiful songs. 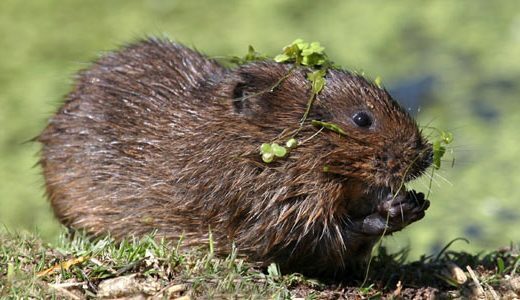 Water Voles are water loving mammals, living in burrows by the sides of rivers. 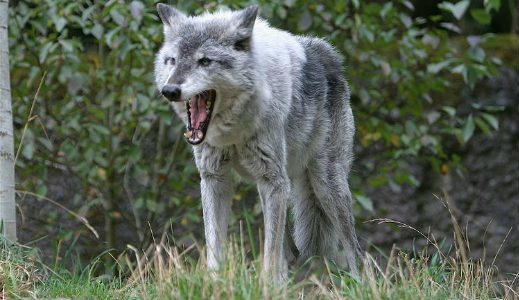 They are hunted in Russia and considered a “pest” in much of Europe. 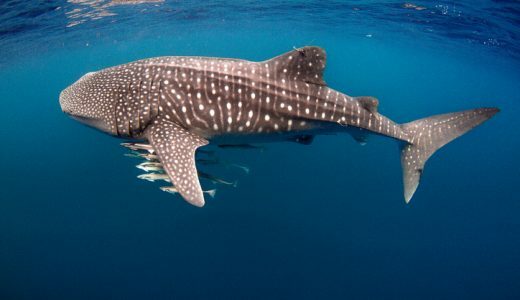 The Whale Shark is the largest fish on the planet! 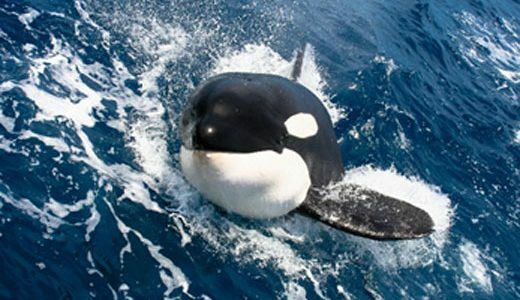 Although it’s name suggests it may belong to the whale family, it is actually 100% shark!